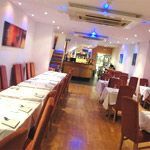 ZaynZah is a friendly and contemporary Indian venue in Muswell Hill. 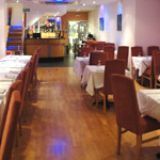 They offer a variety of authentic dishes made using the finest ingredients available. ZaynZah also features a shisha lounge. Do you work at ZaynZah? What did you think of ZaynZah?